Xiaomi at MIUI summary meeting with co-founder and senior vice-president of Xiaomi Hong Feng. officially confirmed MIUI 10. MIUI 10 will be the name of the next version of Xiaomi’s custom Android OS and not MIUI X as earlier rumored. Xiaomi announced that it will successfully upgrade 40 Xiaomi Devices to MIUI 9 including the Xiaomi Mi 2, Mi 2s, and Redmi 1s. 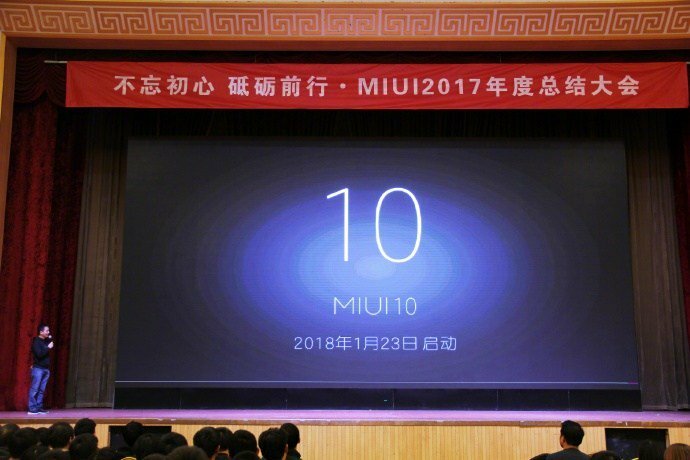 MIUI 10 will be focusing on AI. 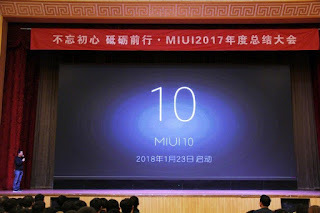 MIUI 10 Development has started. Not many details have been leaked yet.